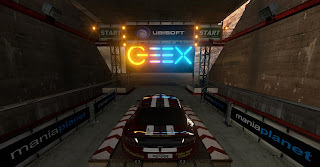 I'm very pleased to announce the 2nd Official USA TrackMania 2 Tournament, sponsored by Ubisoft, Intel and DSGW.de; and hosted by Anxiety and Macduffman, two finalists in the GEEX 2011 TrackMania 2 Canyon tournament that were unfortunately unable to attend the finals. The A&G ’12 Trackmania² Open will be even bigger than our GEEX tournament, extending to the entire world to participate! Registration is free, and more details can be found by clicking on the registration link above or below. The preliminaries and semi-finals will be held online, and the finalists will be invited to Cincinnati, Ohio in March for LAN finals at the Animation & Gaming Ohio convention. 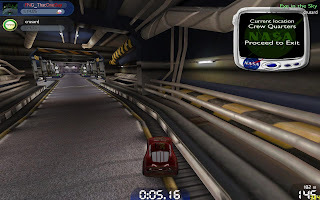 Prelims: 14 January 2012 (online) - The top 16 racers will be invited to the semi-finals. 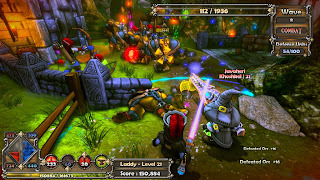 Semi-finals: 28 January 2012 (online) - 2 sections. 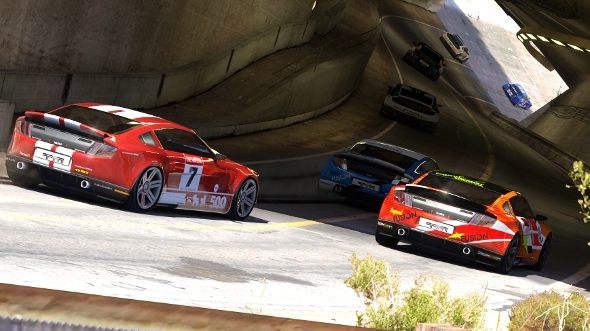 The top 4 racers from each section (8 total) will be invited to Cincinnati for the LAN finals. So head on over to their registration page and sign-up to play. It's going to be a blast! See you at the races in a few weeks! Valve and DRM - They "get it" and that's why they're winning. Kotaku posted an article today with selections from an interview with Gabe Newell (Valve) discussing piracy and Valve's plans for the future. I'll include a few quotes, then link to the article below.
" 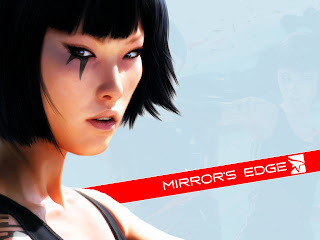 'We're a broken record on this,' Newell told me, 'This belief that you increase your monetization by making your game worth less through aggressive digital rights management is totally backwards . It's a service issue, not a technology issue. Piracy is just not an issue for us.' "
"But when Valve looked into what was going on there [Russia] they saw that the pirates were doing a better job of localizing games then the publishers were." " 'They best way to fight piracy is to create a service that people need,' he said. 'I think (publishers with strict DRM) will sell less of their products and create more problems.' "
" 'Customers want to know everything is going to be there for them no matter what: Their saved games and configurations will be there. They don't want any uncertainty.' "
Thank you, Gabe Newell & Valve, for understanding your customers. I couldn't get a better link to this, but here's trying anyway. 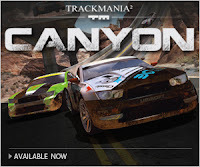 Another cool trailer for TrackMania 2 Canyon. Enjoy! 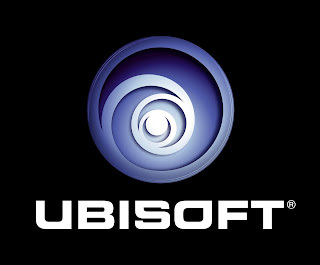 So, more reason to despise Ubisoft. 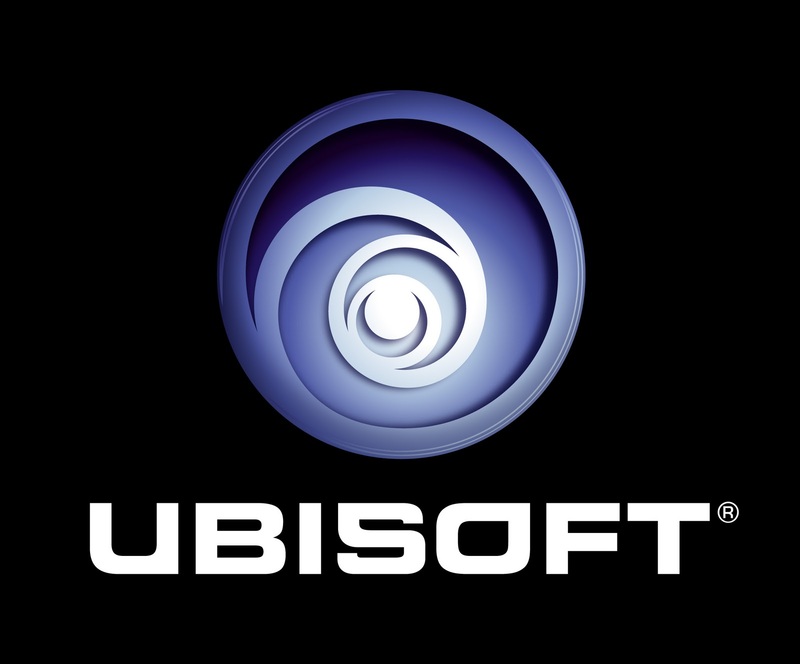 Ubisoft originally stated that "From Dust" would require a one-time activation with your game/cd-key. 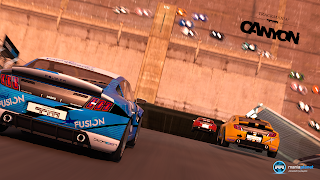 "We are aware of some confusion over the inclusion of DRM in the release of From Dust on PC. To prevent any on-going confusion we would like to clarify From Dust PC will release with DRM requiring a one-time only online activation. 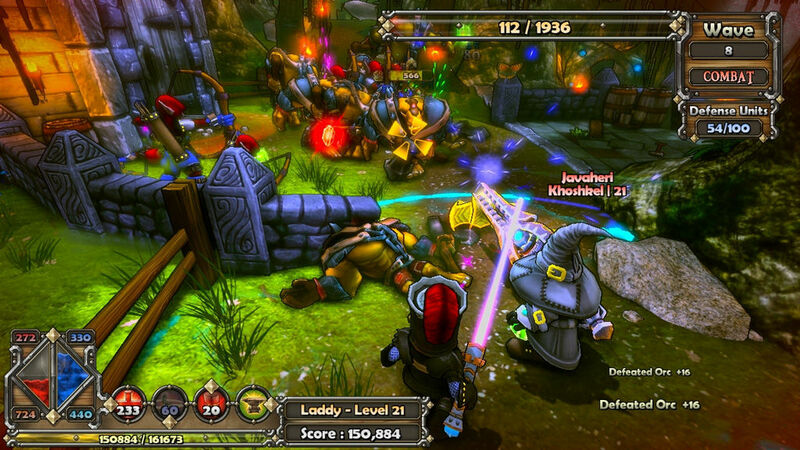 After which you will be able to play the game offline. Please find the following detailed explanation of the type of DRM used. 'From Dust' requires an internet connection when you start the game. Make sure you are connected to the internet when you attempt to start the game. After you have signed in and the game is running, you no longer need the internet connection for that session and can disconnect and play offline you so wish." 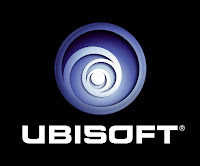 Due to user complaints, Ubisoft did remove the "always online" component of the new Driver: San Francisco, however all reports are that this game will use a similar system where a connection is required at every game boot. At least with Driver we know ahead of time, and they didn't flat-out lie like they did with From Dust. 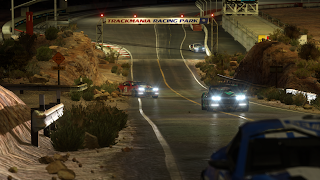 Remember, if you pre-order on 17 August, you get to play early as part of the massive multiplayer beta! And we'll get the full game on 14 September 2011! Want a little of this?! 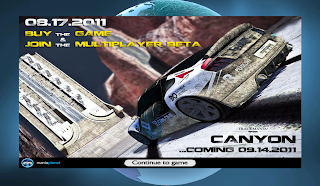 NADEO announced today on their ManiaPlanet blog that all players that pre-order TrackMania 2 Canyon, starting 17 August, will be allowed into the Multiplayer beta. They even provide a widget you can install on your computer so you don't forget (yeah, right) to go download it the second it's available. I'm not sure if the pre-order opens on 17 August, or if they'll start before and the download won't be available until then, or how they'll do it... but this is incredible news for those that want in early. Sooooo can't wait for this! Many people have complained about Valve's mechanism for bringing about some serious hype (as if there wasn't an abundant supply already) for their highly-anticipated (understatement) game Portal 2. It was win-win for everyone, even if the game wasn't released as early as everyone originally hoped. 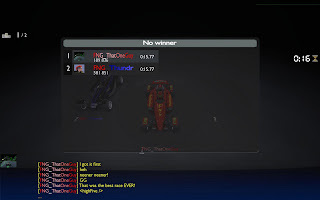 We still got it early; and those that earned all the potatoes got an extra bonus (Valve complete pack.) Granted, most of those hard-core gamers probably already owned the Valve complete pack, but at least they can gift to their other gamer friends that don't already have. 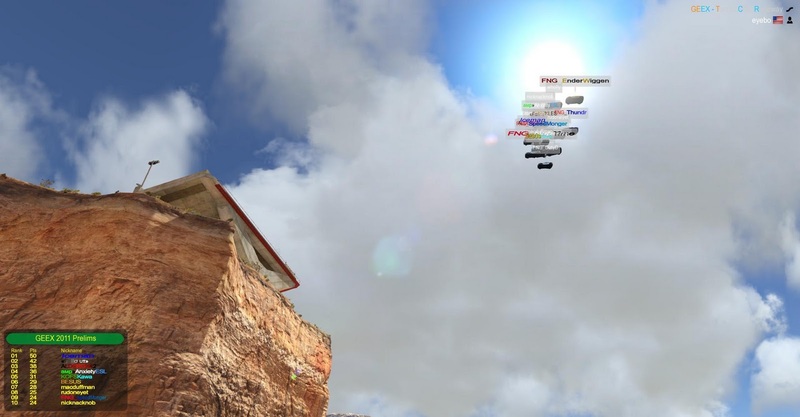 Valve's ARGs are expansive, creative, original and bizarre. This one was done in 2 parts (one for the announcement of the game and one to build up to the release) and both were fantastic, and now that we're playing through the real game... the tie-ins are incredible and make the game itself all the more enjoyable. So stop the hatin' and admire the beauty of such an elaborate thing pulled off well by a reputable company that really does seem to care about not only its customers, but its partners and independent game developers. It was a win for everyone and really fun to see how much the Portal community worked together. I, for one, hope to see more of this kind of thing in the future. Thanks Ars, for hitting the nail on the head with your article about this. Portal 2 - Early Release Project - IMPORTANT NOTE! 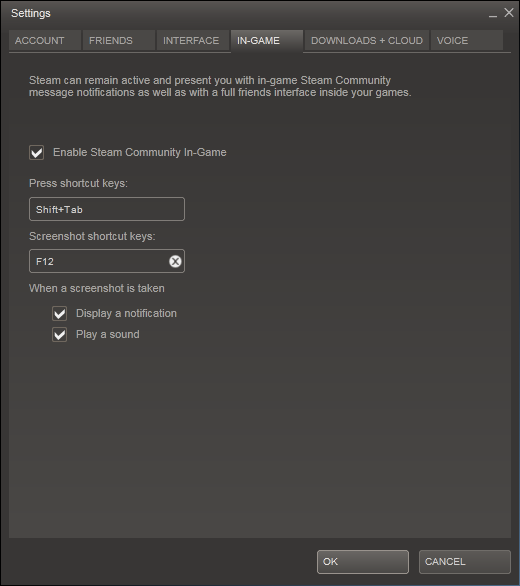 If you're playing in the Portal 2 Early Release Project (playing the Potato Sack games), and you're trying to earn potatoes to boost CPU performance... you MUST have the "Steam Community In-Game" setting enabled. Check the "Enable Steam Community In-Game" checkbox. Enable this or no potatoes for you!!! Keep up the good work! AAAAaaaaaAAAAAAaaAAA!!! looks like it's up next for recalculating the launch date. If enough games play the video games in Valve's Potato Sack pack, we'll get Portal 2 unlocked early. You can purchase the Potato Sack (or the individual games) from the Steam store. Get on it, so we can get our Portal game on! Portal 2 - Early Release? Or is Valve "taxing" our patience?! Here's to hoping... though that's going to throw my wife's schedule off; she's making Portal cake to help me celebrate the release of Portal 2. Will the cake still be a lie? Find out tomorrow at 10AM Mountain. EDIT: More text added (see the Aperture Science link above.) -- a message from GLaDOS to be exact. "You have done well, humans. Very well. Acceptably well, even. The time is near, humans. But it is not here yet. Tomorrow you will be given the final test. Then it will be entirely in your hands when I am freed." This is being updated as new pieces come in; and there looks to be a lot more pieces to this one. It sounds like NADEO is sending different pieces to individual users more frequently as well. It's already shaping up to be a great screenshot. I found a teaser video for ManiaPlanet. Enjoy. 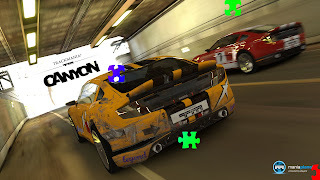 Getting ready to start some serious TrackMania for FNG tonight, I launched the game and discovered they had a puzzle piece for me to download. I knew that any day now they were going to start making news announcements about TrackMania 2, but I was under the impression that it was going to be in gaming magazines. You'll get a random piece of the TrackMania puzzle when you launch your game. Thundr and I got different pieces tonight. 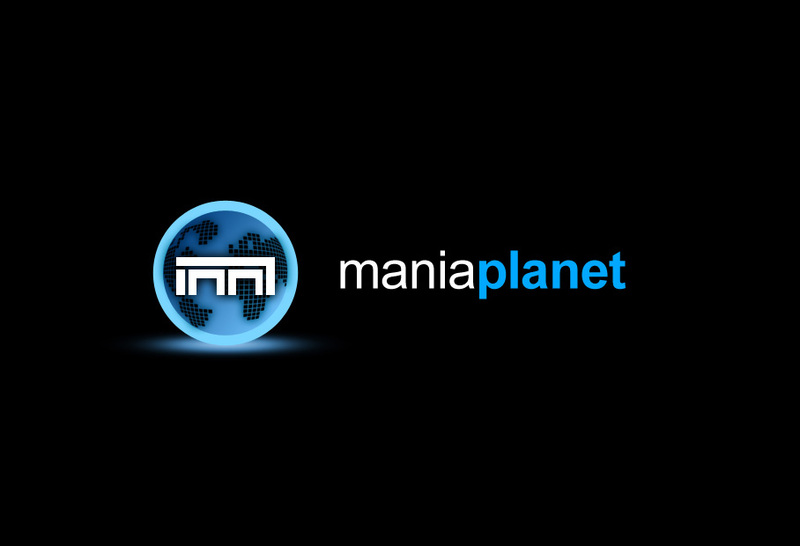 You may view the ongoing compilation of the different TrackMania 2 puzzle pieces as they've been revealed on the ManiaPlanet forums. 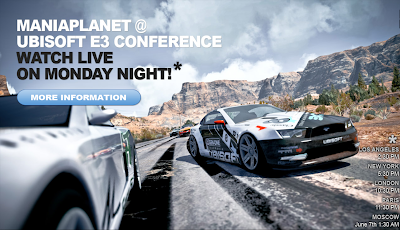 As you can see it reveals the name of one of the new environments (and apparently the car that will go with it?) Nadeo has stated that they will be releasing environments one at a time and players can buy the ones they want to have (not sure I'll like that model, but we'll see.) I'll not spoil the reveal here, you'll have to click the link and go look at the picture for yourself. Seeing this about made me wet my pants with glee... I'm stoked for both TrackMania 2 and Portal 2... both will be most excellent sequels to already incredible games. 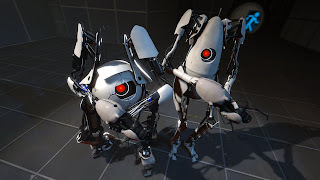 Portal 2 will be released on steam on 19 April 2011. 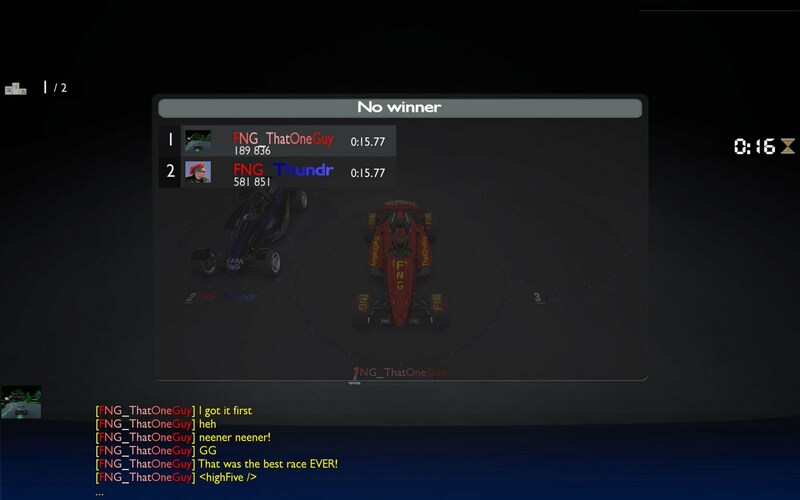 I hope to have a date for TrackMania 2 VERY soon!!! Thanks to Bomajoe for this gem... For all those FNGers that have been waiting for a sale on Reflex, it won't get much better than this. Time to buy some licenses for the kiddies! Go buy yourself some so we can play it during FNG! 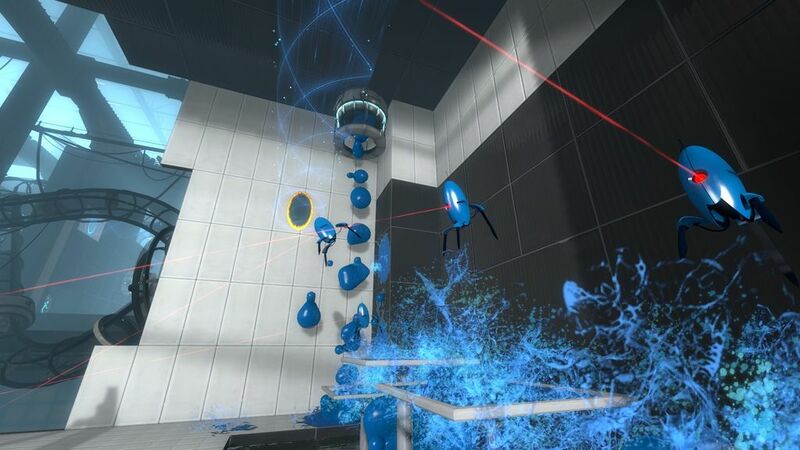 Gamespot and others revealed most excellent news this morning (thanks DirtyDan and BomaJoe for notifying me) about the highly anticipated Portal 2, slated for release in April. 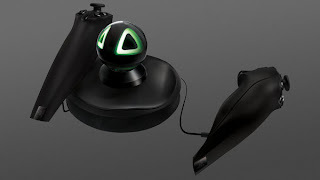 The most important in my mind, is the fact that PC gamers will be able to play against PS3 and Mac players, with online chat included. In a sea of game developers who seem to be taking away all the features that have made PC Gaming great for all these years, it's so nice to see Valve keeping it real and going what seems to be the extra mile nowadays in keeping those features in for us. As an added bonus, Valve will allow PS3 owners that link their PSN accounts with their Steam accounts to download a digital copy of Portal 2 on their PC. 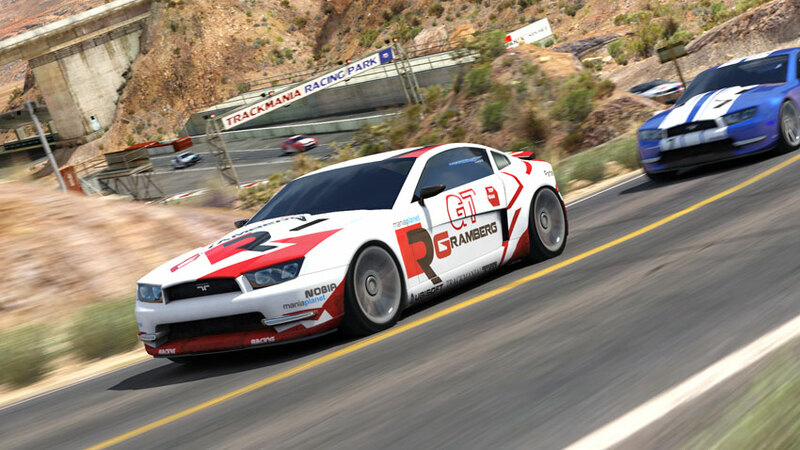 PS3 players will also enjoy cloud support like their PC Gamer comrades for syncing their saved-game data online. Thanks, Valve, for doing it right and keeping not only PC gaming real, but gaming just about everywhere (I say just about everywhere because it seems like Xbox is mysteriously left out for now.) If you know more, please let us know! The cake is still a lie... until April? !